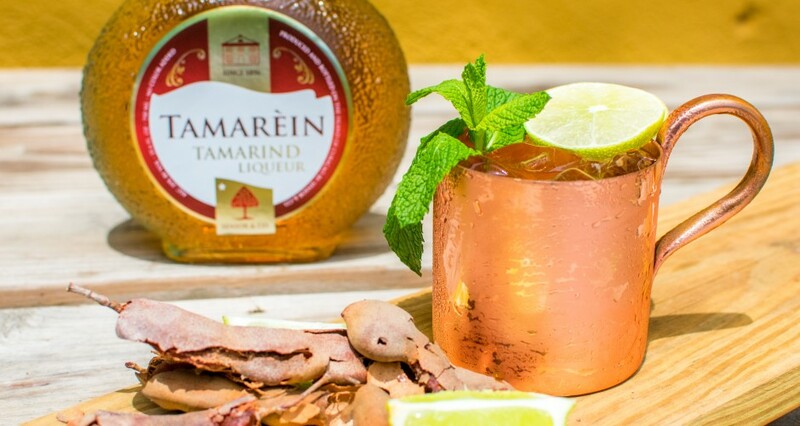 How about a variation of the Mexican Mule using our original Tamarind Liqueur? We found that Ginger pairs excellent with the Tamarind flavor. It made us think of the Moscow Mule. But, instead of the vodka, we decided to go with some Tequila! Put the Tamarind Liqueur and the Tequila together in a shaker and fill the shaker with ice cubes. Shake the cocktail well and strain it into the glass. Top it off with Ginger Ale and if you like a dash of lime. Garnish with a lime wedge.